Our range of products include pulse jet filter, baghouse filters and bag filter. Since our establishment, we have become the well-known manufacturer, exporter and supplier of a high quality array of Pulse Jet Filter. The offered jet filter is manufactured by using the best quality components and advanced technology by our experienced professionals. Our provided jet filter is checked on varied parameters by our quality examiners in order to ensure its quality. 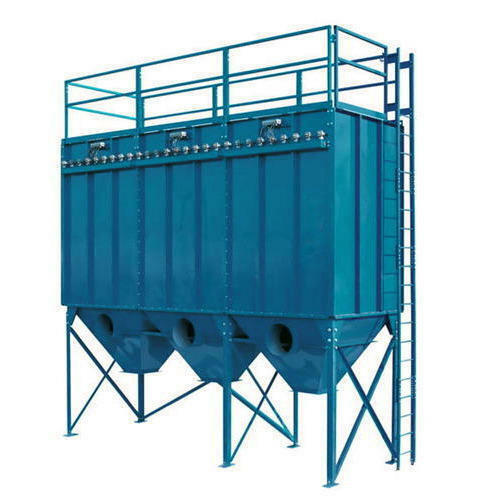 Moreover, this jet filter is widely utilized in different industries owing to its different quality features. 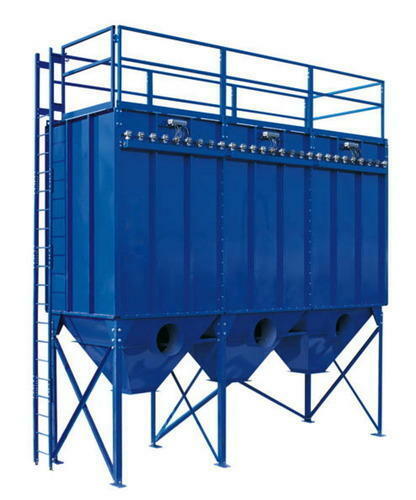 Our competency lies in offering our clients an excellent quality range of Baghouse Filters. Manufactured using quality approved components and innovative technology, this house filter is in adherence with industry norms. The offered house filter is highly acknowledged by our client for its qualities like corrosion resistance and fine finish. Apart from this, we provide this house filter to our customers at market leading prices. We take pride in announcing ourselves as one of the trusted organizations, involved in manufacturing and supplying an array of Bag Filter. 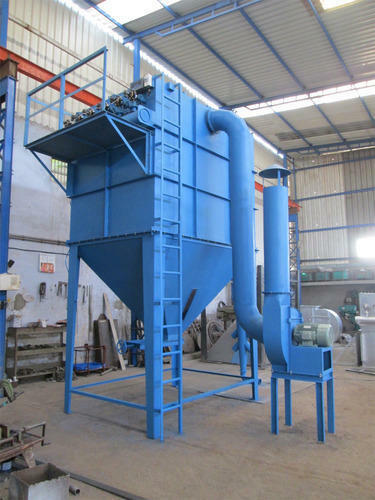 These bag filters are used in industrial plants to clean the air from dust generated by various processes, receiving bins, belt conveyors, and other components.